The way we spend our money is changing. The transition from buying clothing and big screen TVs to shelling out for experiences is a major transition in the economy. Australians are increasingly spending their disposable income towards travel, entertainment and dining out. The golden age of dining out is here to stay, with the everlasting popularity of cooking shows and the dizzying array of new restaurants opening everyday as testament to the fact. By broadening their culinary horizons, Aussies are emulating their cooking heroes and bringing the restaurant experience to their home. In the past, your clients would have been happy with a stove and a basic oven for their new home. Now, savvy home chefs are demanding more from their kitchen. We sat down with the team at AEG, creator of premium home and kitchen appliances, to get their insights into how the modern restaurant can be brought into your next project. 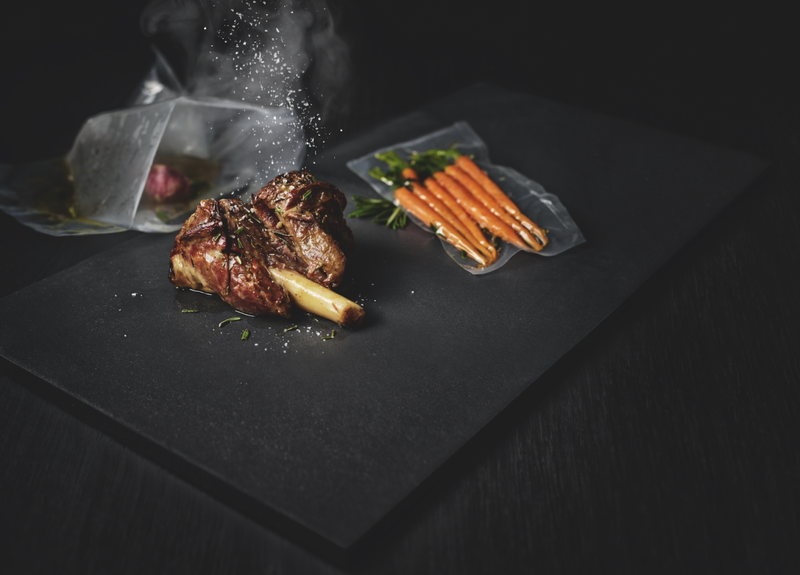 Sous-vide is a method of cooking where food is placed in a plastic pouch and cooked in a precise temperature controlled environment, cooking the food evenly and retaining moisture. A popular choice for professional chefs, AEG has brought this to the kitchen with their PrecisionVac™ Vacuum Sealer Drawer that allows clients to easily sous-vide their food. A great inclusion to set your project’s kitchen apart. Australians are increasingly staying away from the deep fryer and looking for healthier cooking options. Steam cooking is a professional technique that is continuing to garner interest from clients. Steam cooking prevents flavours mixing between dishes, preserves nutrients and and vitamins and allows food to cook more evenly. 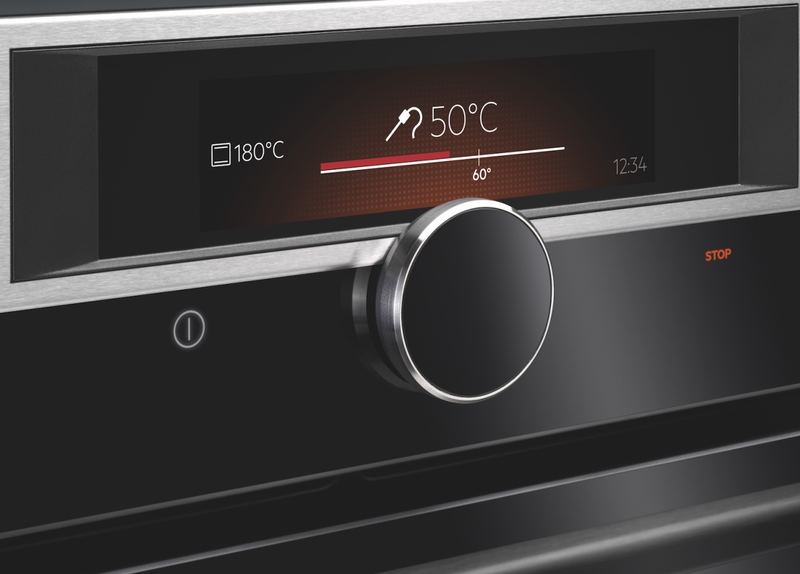 Make sure that the oven you use your next project has efficient steam capability. 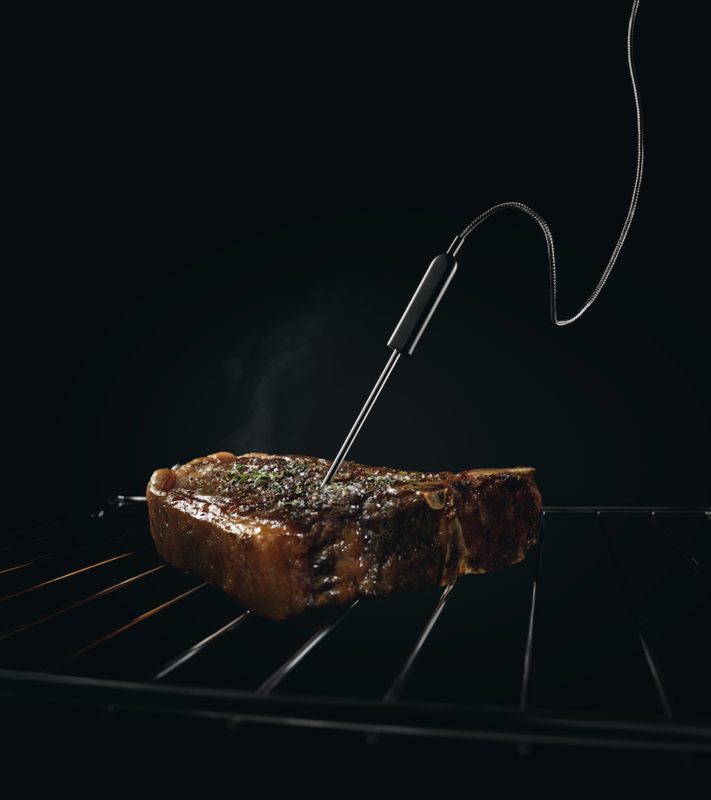 Emerging technology is increasingly allowing your clients to emulate complex restaurant quality meals with absolute precision. 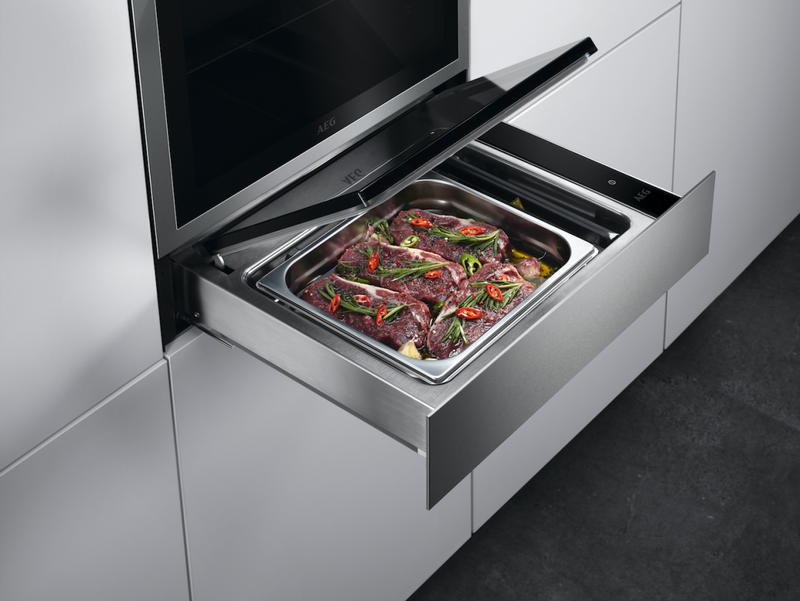 High quality ovens allow uses to implement food sensors directly into the food that monitor temperature to automatically control the cooking process. This will greatly appeal to the master chefs looking at your next project. When your client is cooking with their oven, they expect consistent results. 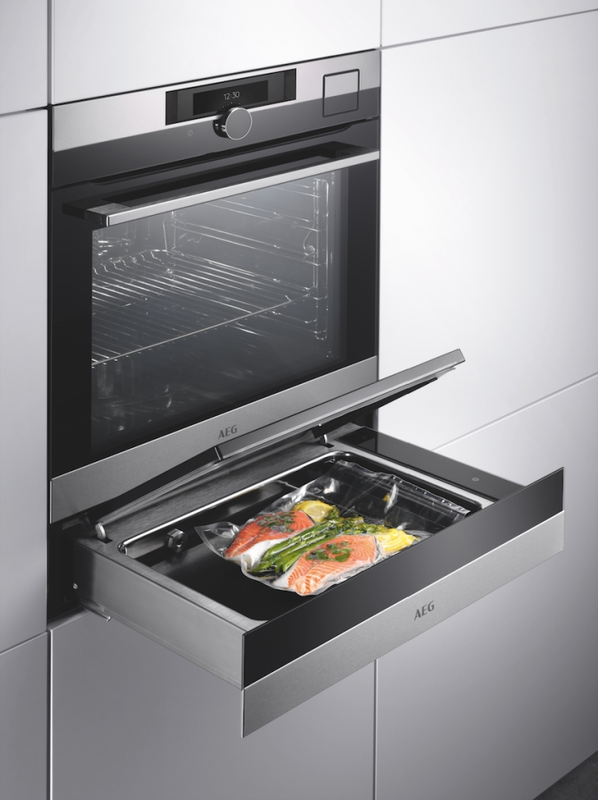 A high quality oven ensures that heat and energy is efficiently controlled to evenly cook your client’s meal. Whether it’s one dish or several, your oven of choice needs to stand up to the rigours of home cooking and produce the best results everytime. It’s important to keep these critical cooking technology in mind when you are putting your project’s kitchen together. Weaving these points of difference into your story telling allows your project to stand apart and put your client’s lifestyle at the heart of design.